Thank you for your comment and v/f, Kume. Thank you, Sandi for your comment and v/f. Thanks Yumi for your comment and support. Thank you so much Ruth for your lovely comment. Thanks so much, Chris for your kind words and vft. Thank you, Sorin... that was so quick! 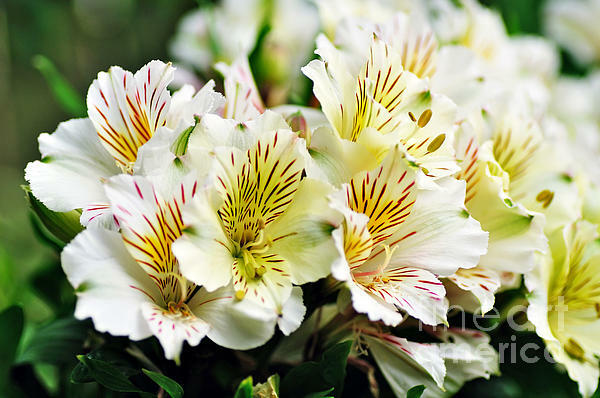 Thanks very much, Val for your comment and fav. 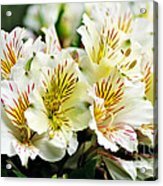 The petals on these Princess Lilies, Alstroemeria, are so fine and delicate with pretty artwork, as if an artist had painted the petals. 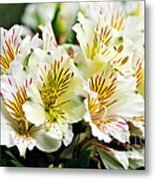 THE FINE ART AMERICA LOGO WILL NOT APPEAR ON PURCHASED PRINTS OR PRODUCTS.